Mindcircuit sources, screens, and recruits top quality talent for professional service firms, software companies, and IT organizations. 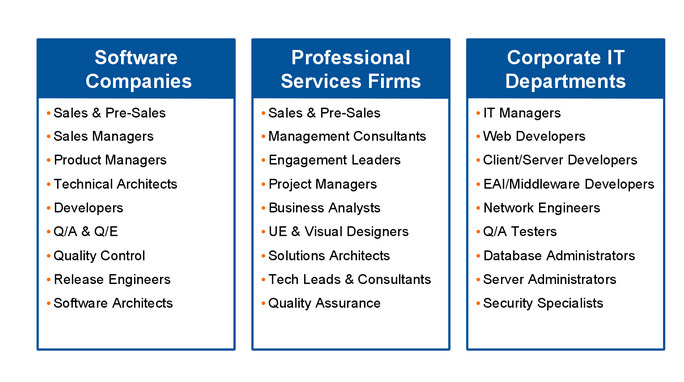 Our business model is completely centered around technology professionals. We serve companies ranging from Fortune 500 companies to VC-funded startups. 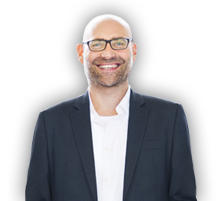 The founding team members of Mindcircuit came from software and professional services organizations: we employ Sales Managers, Engagement Leaders, Business Analysts, Architects, and Software Developers. Our industry experience means we understand the software lifecycle from the build to the sale to implementation and long-term support. We can distinguish between a product engineer, an application developer, and a customer-facing technology consultant. Our clients rely on us to help grow their organizations, improve caliber of staff, and maintain competitive advantage. Below is a chart that shows the types of positions that Mindcircuit recruits for.